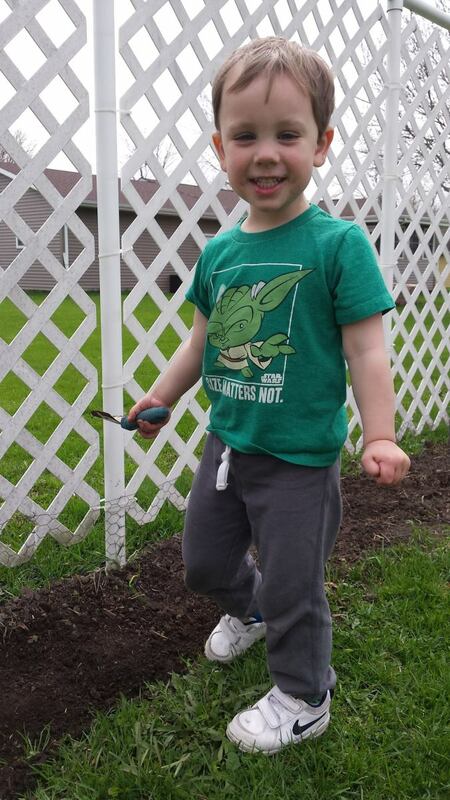 I love gardening - I especially enjoy the way those tiny little seeds grow into big, leafy green plants. Unfortunately, insects and pests also love my new little plants and it seems I have the same problem over and over again. It really upset me when I first started my veggie garden to find my little babies decimated by insects. I wanted to save the plants and get rid of the pests. But how to do it without poison? 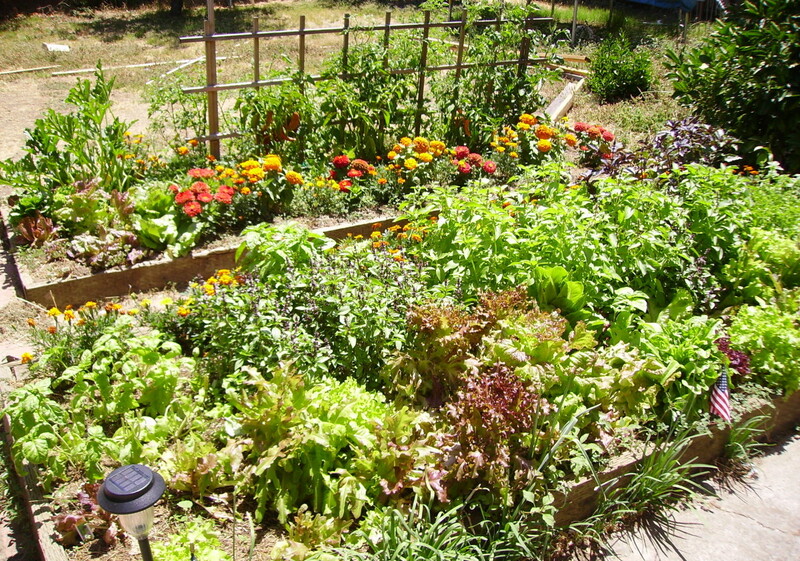 I looked into green gardening and saved myself a bucket of cash. I also had a clear conscience knowing that I wasn't inadvertently poisoning the birds eating the insects or the water supply. That's when I learned about the African Marigold. I started off by planting them next to my veggie garden and then plucked off the flowers when they started looking past their best. I made some short, and technically illegal, stops alongside the road to pick Khaki Bos. It's technically illegal because you are not allowed to pick flowers on the side of the road in South Africa. However, because Khaki Bos is quite a nasty little weed, I doubt anyone would mind. 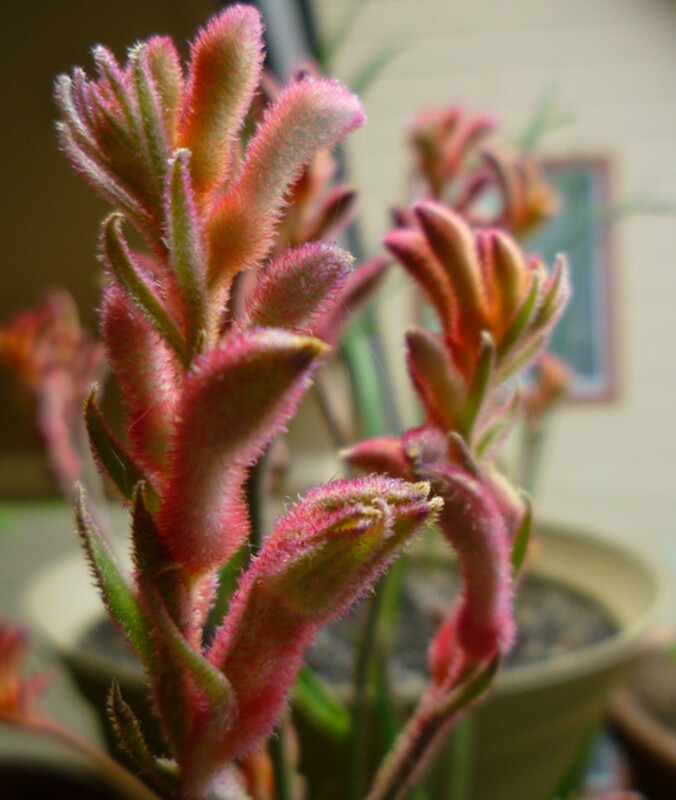 And, I will never plant it in my garden because it is hard to get rid of. Anyway, to get back to the point, I chopped up the Khaki Bos and put it in a bucket of hot, soapy water. Then I threw in the marigold petals and let it soak overnight. The next day I strained the mixture and decanted it into a spray bottle. The mixture smells pretty foul but keeps insects at bay. They don't like the smell and the mixture sticks to the leaves because of the soap. Great as a natural pesticide. These are very easy to grow - you can choose to grow them from seed sown directly in the ground or by planting seedlings. If you are growing them from seeds, you just need to make sure that the ground remains moist. You do need to make sure that the last frosts are over as these are frost-tender. I personally prefer planting seedlings as then I can see exactly where they are being planted. The young seedlings can also easily be confused for weeds, especially in a veggie garden so, if you are growing them from seed, plant into seed trays first and then plant out. 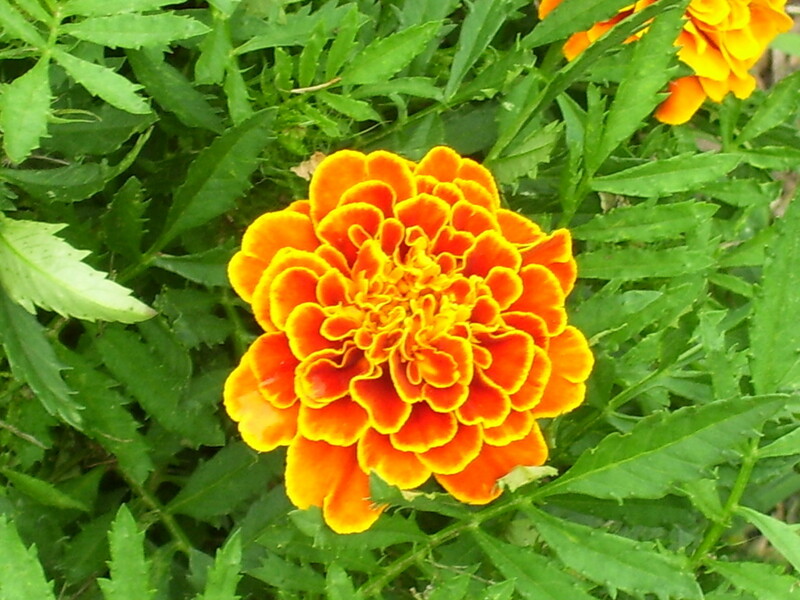 Many people ask me, "Will my Marigold Tagetes self-seed?" 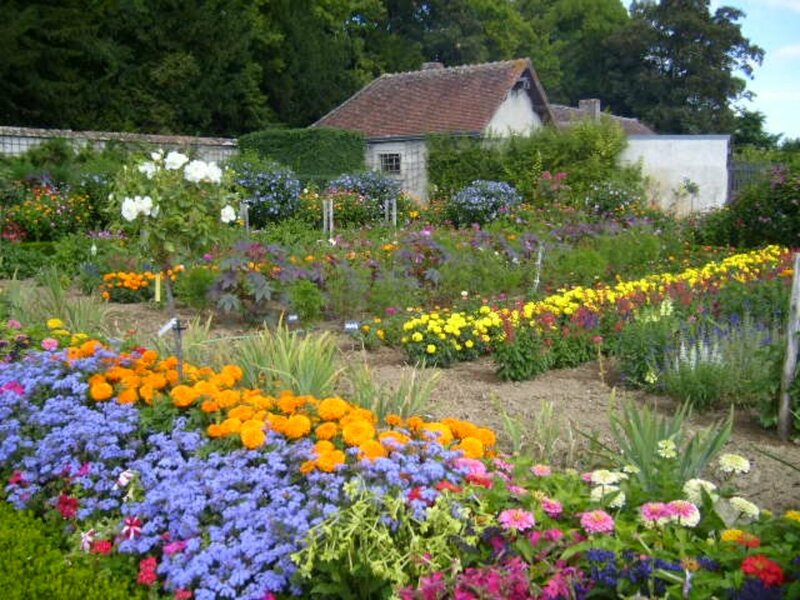 The good news is that you will only need to buy plants once, these plants self-seed well - When the flowers have started withering, I collect the blooms and save in an envelope. I leave a few on the plants and always have little babies coming up. One bloom produces lots of seeds so you will have plenty to keep for the next year. These are very hardy plants and will grow just about anywhere. They do better in soil that drains well with a good proportion of loam, though. 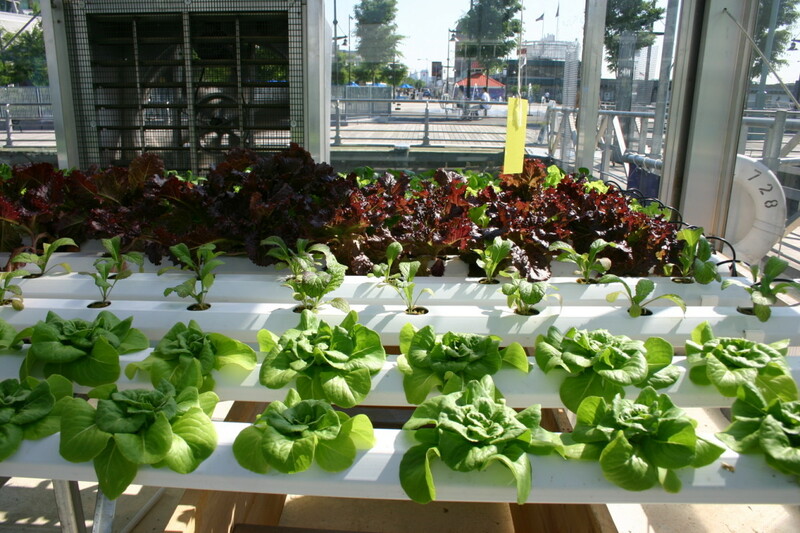 Once they are established, you can pretty much forget about them - no need to worry about fertilizers, etc. I do give them a sprinkling of worm tea once in a while, though. They do tolerate very high temperatures but I do water mine when the weather is very hot - I don't let them become parched. I have found, however, that I often am still getting new plants growing well into Autumn. Part of the fun of using these plants as a natural insect repellent is that they come up all over the place. 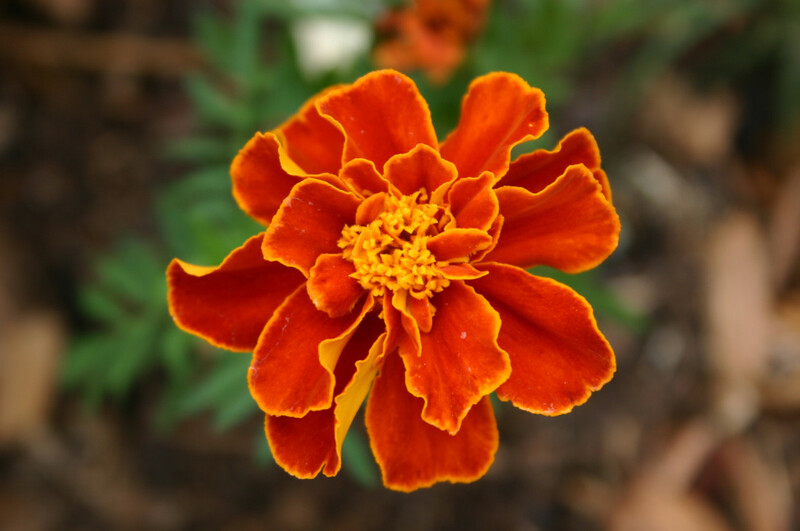 Do you use Marigolds as a green pest deterrrant? I planted Marigold Tagetes around the beds and randomly in amongst the vegetables as well. They are effective in a couple of different ways. First off, the roots and stems emit a chemical that insects find unpleasant and so this keeps them away. The petals have this same chemical so I often pluck off a few petals and scatter them around the garden. For this reason, I have no problem leaving any petals or leaves that fell to the ground in place. Snails will leave them alone completely because of their bitter taste but, unfortunately, the same cannot be said for rats. My first crop in the new garden was decimated overnight - if you are battling with rats, make sure to cover the plants at least overnight - they will still be effective because the roots exude the compounds that the insects dislike so much. 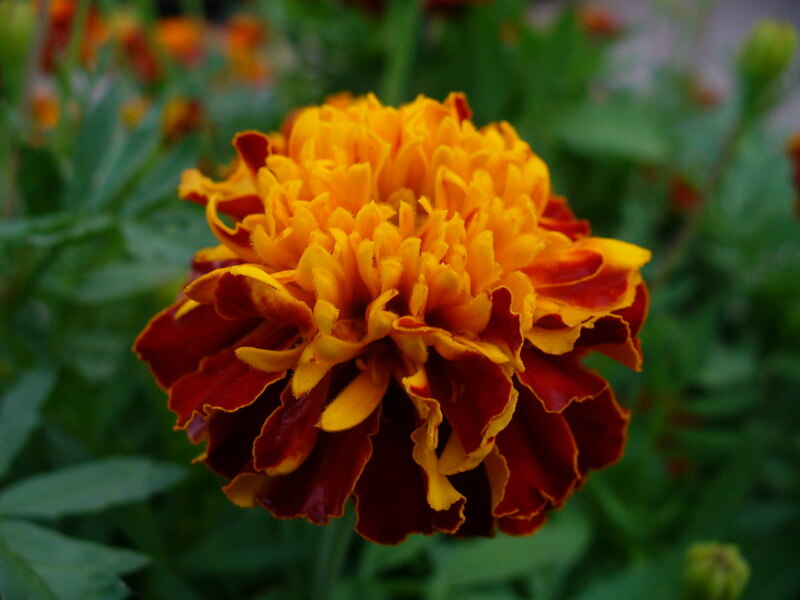 There are a lot of variations when it comes to Marigolds. You can choose the basic single bloom or the showier double bloom. Colors are also varied - mostly reds, oranges, and yellows or combinations of these - these are really sunny plants in the garden. The leaves are always green but the petals can be a solid color or brilliant combinations of different colors. They make great additions to window boxes and to hanging baskets as well. 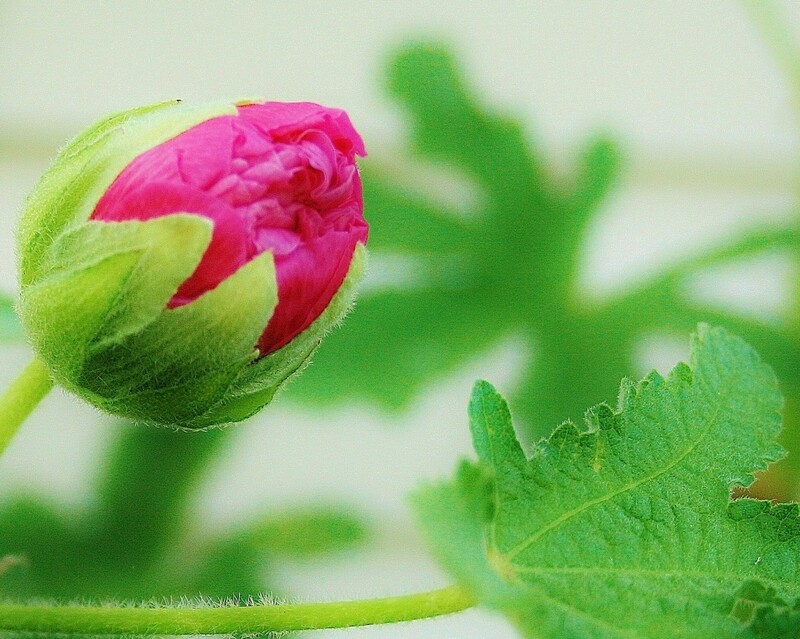 Being hardy, they can be placed in soils that other plants battle to establish themselves in. They are bold, brash and showy - showing them off in the garden is the best use of their talents. They also make a nice display in the home if placed in a small vase. Keep them on their own in the vase, though - they are not good to put in with other flowers - they will make the other flowers wilt quickly. You can press them if you want to but they are quite bulky so be prepared to wait a bit longer for them to dry properly. They are not good as air-dried flowers - they will not keep their color, will quickly lose their petals and have no value in potpourri at all. 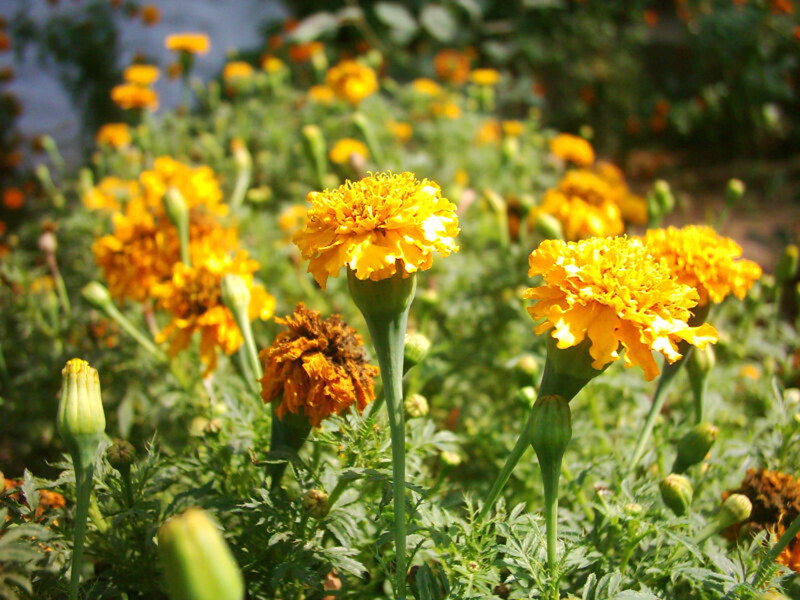 Marigold Tagetes should NEVER be taken internally. They are highly toxic if ingested.Should you, or a loved one, swallow some get to an emergency room as quickly as possible. The Calendula proper (also often called Marigolds or English Marigolds.) is what you need if you want to be able to use it medicinally for yourself. Calendulas have a range of different health benefits and can be safely consumed. They are also a very useful plant to add to your garden. If you are unsure, for any reason, which plant you have, rather err on the side of caution and don't ever take it internally. These flowers do make very good cut flowers. A lot of Hindu people in South Africa use these flowers as offerings/ decorations on household shrines. They last very well in the vase but do have quite a strong smell. Keep them in a well-ventilated room and this won't pose a serious problem. Make sure to remove all the leaves below water level or the water will go mucky very quickly. Want to Share your Thoughts on this Hub? Thank you Chitrangada - it is also very popular here for personal shrines. I love it because it is so cheerful. Very nice and informative hub! I love Marigold for its bright and vibrant colours and it is very popular in India for decoration purposes, Garlands etc. But I learnt a lot from your hub today about benefits of Marigolds. Hi Dolores, although I am very keen on veggies, I love flowers as well so I love the lines of marigolds. I'm interested that they used dried marigolds strung up - I've never had a lot of luck drying them out - maybe I've been doing it wrong. Dear Naomi, that said, they are nice little plant - if you steer clear of eating them you'll be fine. Very informative article! Picks are quite nice! I'm afraid I would not try to distinguish the edible from the not! Too dangerous. Well done. You won't regret it Alocsin - they make pretty cut flowers as well. I love the yellows and oranges of this flower. I'll need to consider putting this in my garden. Voting this Up and Beautiful. They do well in Durban and that's sub-tropical so I'm sure they'll do well - they are very easy to grow and will grow just about anywhere. They don't like the cold though. These are beautiful photos. 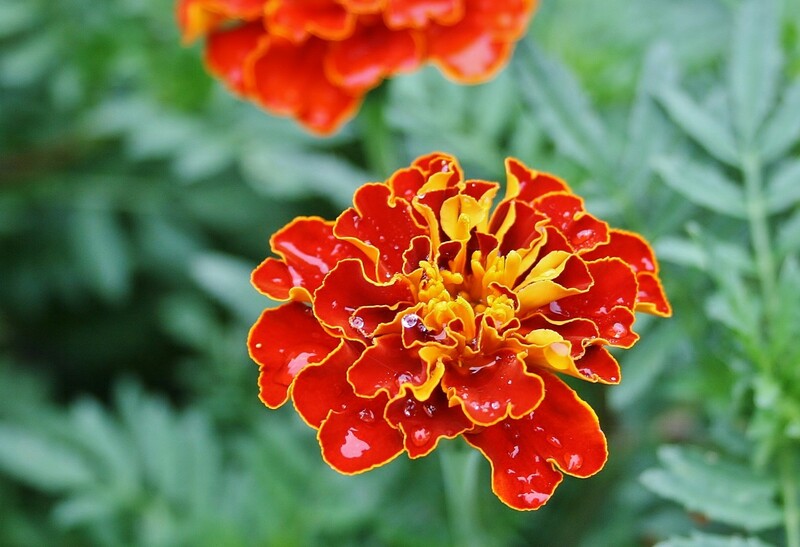 I hope Marigolds are good for tropical weather as well as I´m planning to plant these in my garden. Thanks for sharing this very useful and informative hub. Have a nice week! Certainly did not know you could eat them. They work great to deter bugs. Thanks for sharing your information and the beautiful pics. Marigold Tagetes is the one to use for repelling pests - the Calendula, (Or "proper" Marigold) doesn't have the same pest repellent properties. If Marigold Tagetes isn't available, garlic is also quite good at repelling pests as is Thyme. I was wondering if Marigold Tagetes is the only species that has the ability to repel insects or do all species of marigold have this property? Voted up and useful and shared.